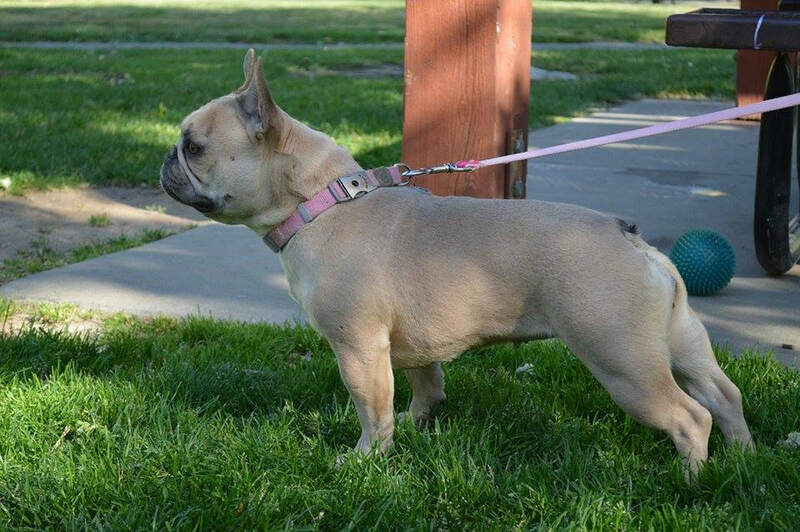 She was a Blue Fawn.Bambi came to us from Bay Area Bullies in San Francisco. She was perfect! We only had her for a short time, but she ignited our passion for these funny little dogs. TESLA is a Blue Brindle and is a daughter from champion Batman at Bonjour West Kennels in California.She is a short backed, coby, muscled freak! Our first breeding for her has been completed on November 26th. Now we wait. REMMY- Comes to us from California, She is a Blue Fawn. Sweet, funny little girl. She will be breed around Christmas 2017. We can't wait for this breeding to a special little dude we have in mind.